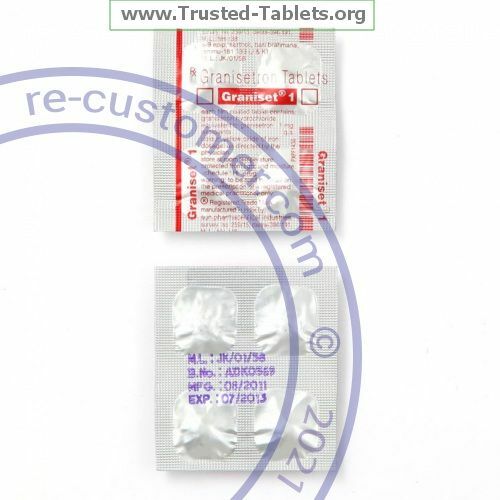 GRANISETRON is used to prevent nausea and vomiting caused by chemotherapy or radiation therapy. Take this medicine by mouth with a glass of water. Do not take your medicine more often than directed. Store at room temperature between 15 and 30 ℃ (56 and 86 ℉). Protect from light. Throw away any unused medicine after the expiration date.